Where are you in Girl‐Led Program? Do any of these scenarios describe you and the troop? You look at the calendar and it is August 1st. How many of you would begin planning out your troop calendar for the whole year? Sound like anyone you know? You look at your day runner and it’s February15th, you notice February 22nd is just around the corner and think “What are we doing for Thinking Day”? Sound like anyone you know? You look at your watch and your troop meeting begins in 3 hours and you think, ”What activity will the girls like to do this evening?” Sound like anyone you know? You avoid planning with the girls because they complain about it being boring and takes forever! You see it as drudgery and it’s easier to just do it yourself. Sound familiar? If you haven’t already started letting the girls plan things, now is a good time to start! Why should adults promote girl planning? What benefits does it provide girls? How do you begin to shift the planning responsibilities to the girls? Criticism is ruled out. To create an atmosphere necessary for uninhibited imaginations, you cannot criticize another’s thoughts, opinions, or ideas…even you own. No “killer” phrases or put‐downs. Freewheeling is welcomed. The wilder the idea, the better! Seemingly preposterous ideas can lead to imaginative, yet workable ideas/solutions. Quantity is wanted. The purpose of this activity is to produce a long list of ideas which will, in turn, increase the likelihood of finding good ideas/solutions. Record all ideas. Quality comes later. Keep going, decisions on pros and cons to be discussed at another time. Combination and improvement are sought after. This lengthens the idealist. Actually, during the session, you can “piggyback” on each other’s ’ideas, with one idea inspiring the next. Do not judge. There are no wrong or right answers. Facilitating Girls reaching a Consensus – What are the pros and cons of majority rule versus consensus? Recognize the amount of time needed for planning. Set aside time at each meeting to plan special trips, to decide which badges to work on, or to set money-earning goals. Take into account the maturity of the girls in your group as you guide decision-making. 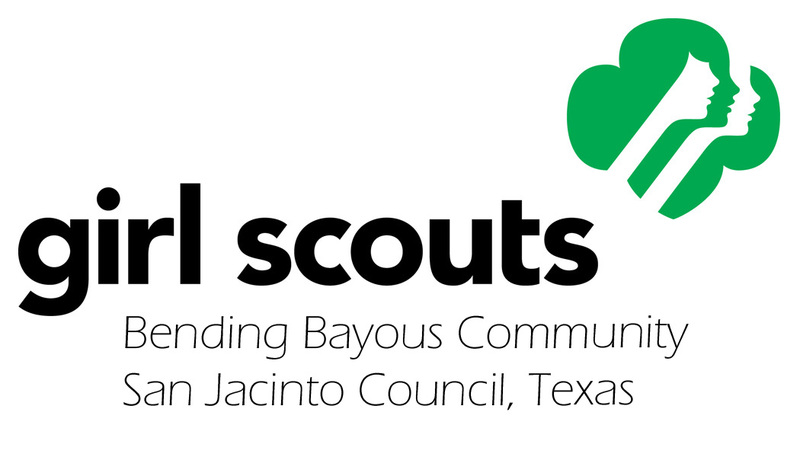 All Girl Scouts can be given increasing responsibility within the troop. For example: girls 8-11 can be making their own troop goals while girls 11-14 can plan all meetings and activities. Be sure that all girls get a chance to be part of the planning. It is easy to forget about the quiet girls when a couple of outgoing girls monopolize the conversation. Make it a practice for everyone to share at least one idea when planning. Ask girls to pair up to discuss their ideas. This makes it easier for a shy child to voice her opinion. Help other adults plan with girls not for them. Parents and volunteers should understand that girl-adult partnership is a cornerstone of Girl Scouting. If you need to, give the other troop adults a separate task or topic to discuss, preferably in another room, so the planning is largely girl centered. When you are having a problem, ask yourself – Are they doing what they want to do, or what I/we want them to do? Do they really know what is expected of them? Have we planned too much?